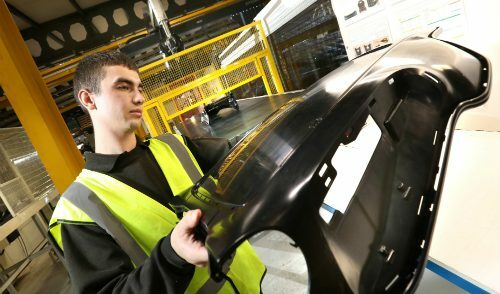 Statistics released from the Purchasing Managers Index (PMI) have shown growth within Britain’s factories as figures grow to a 10-month high as opposed to a 41-month low recorded in July following the referendum. 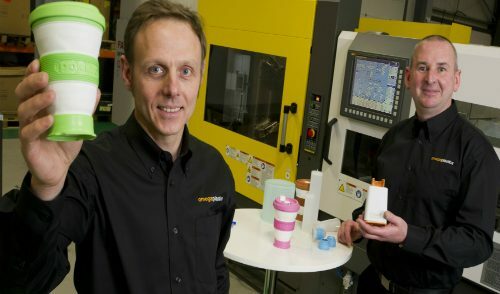 The recession in 2008 proved difficult for the manufacturing industry and is still in the process of catching up, however the latest figures offer hope for manufacturing along with a rise in employment within the industry. 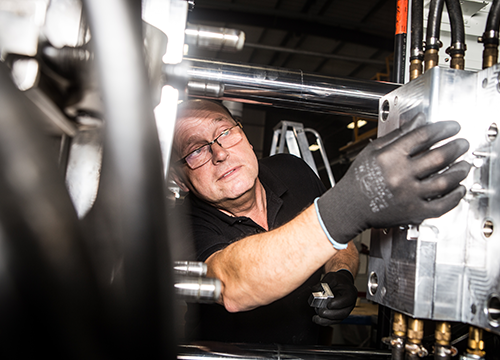 In addition, with the plunge of the pound, exports have now become more attractive, however this raises concern for potential inflation as it raises the cost of imported materials for the UK. Nevertheless, UK economists have stated how this new evidence provides optimism that the sector is getting over the initial shock of the referendum result. 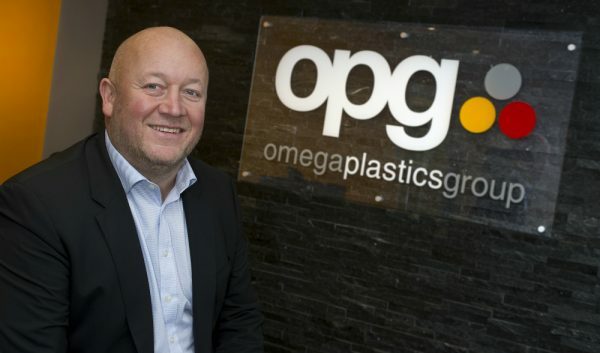 Back in March we announced a projected 50% increase in turnover for this year following our merge with sister company Signal Plastics and with continuous growth we are still heading to hit this target.